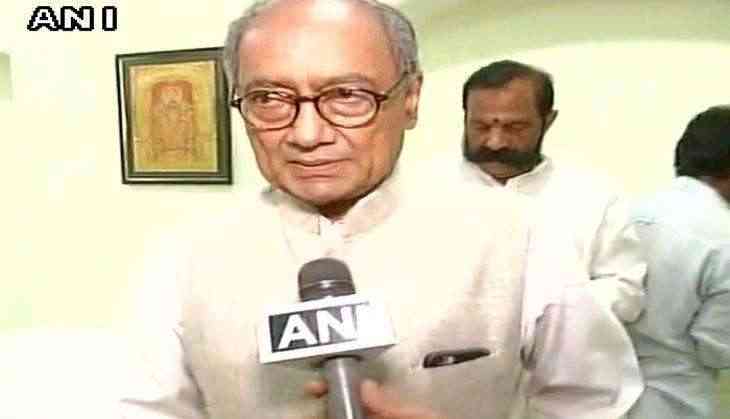 Congress leader Digvijaya Singh on 31 March, 2017 sought an apology from Goa CM Manohar Parrikar for "cheating the people of the state", and asked him to thank Union Minister Nitin Gadkari for "aggressive MLA buying", thus helping him form the government in the coastal state. "Manohar Parrikar thanks me for letting him form Govt in Goa. If he has to thank anyone, it is Nitin Gadkari who did aggressive MLA shopping on 12 March, 2017 early morning from an hotel in Goa.